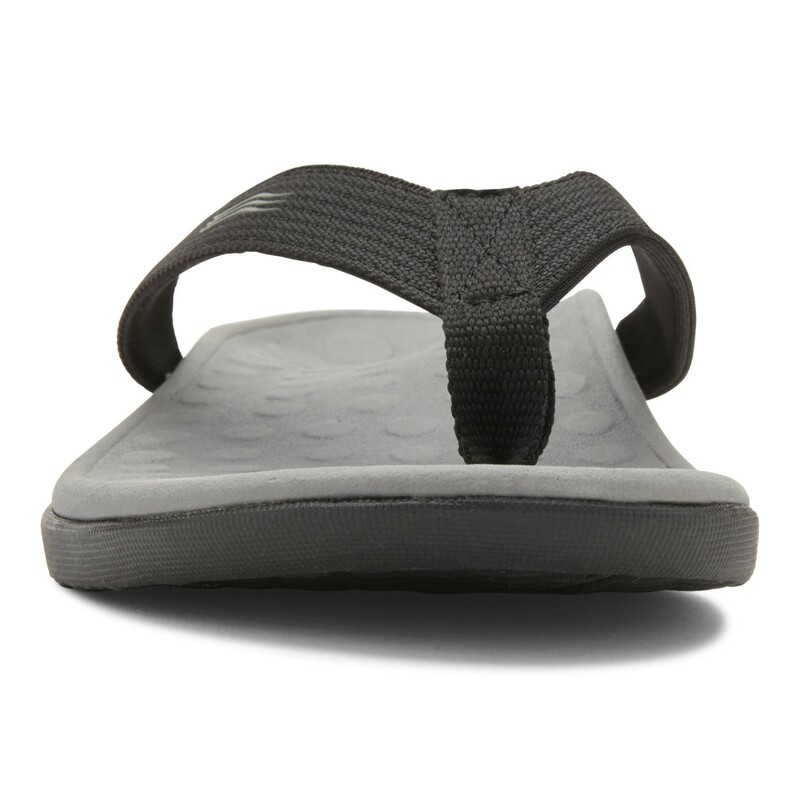 Imagine a new pair of sleek thong sandals with an integrated, podiatrist-designed orthotic that strives to relieve discomfort from over-pronation. 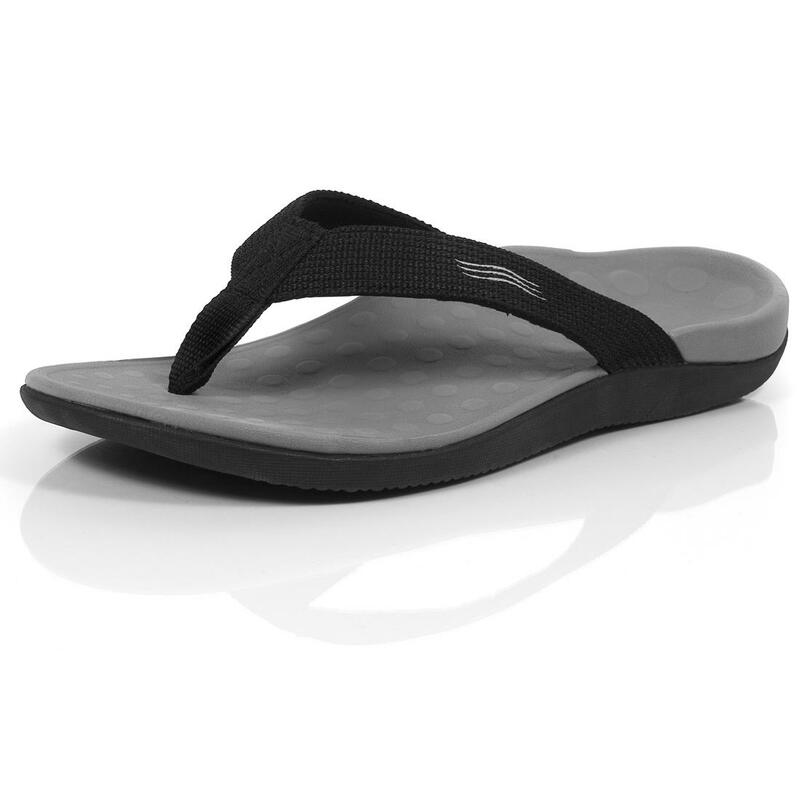 In addition to the extraordinary arch support, this unisex flip-flop is perfect for lazing at the beach, lounging by the pool or just relaxing at home. We'll even ship it to you for free! 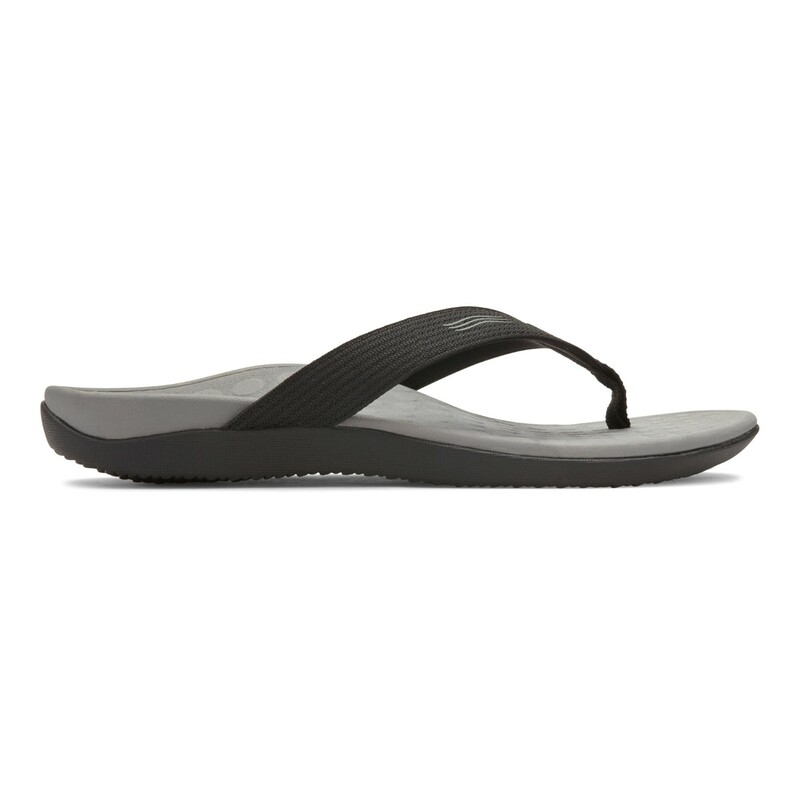 Built-in Orthaheel Technology reduces discomfort from over pronation and flat feet. 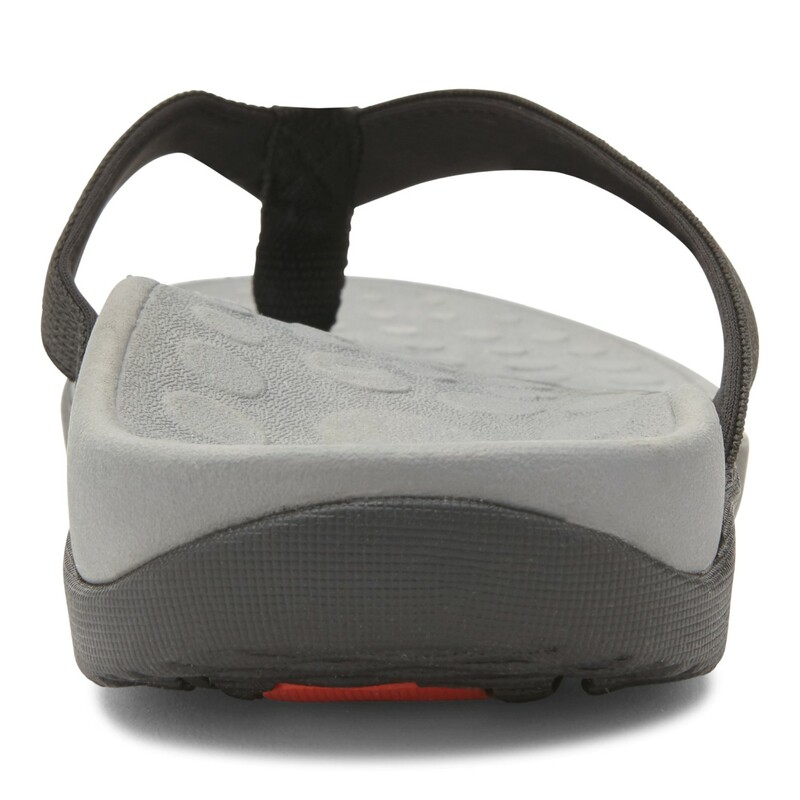 Deep heel cup helps restructure feet and improve balance/stability. EVA midsole absorbs shock and relieves pressure on knees, ankles and feet. 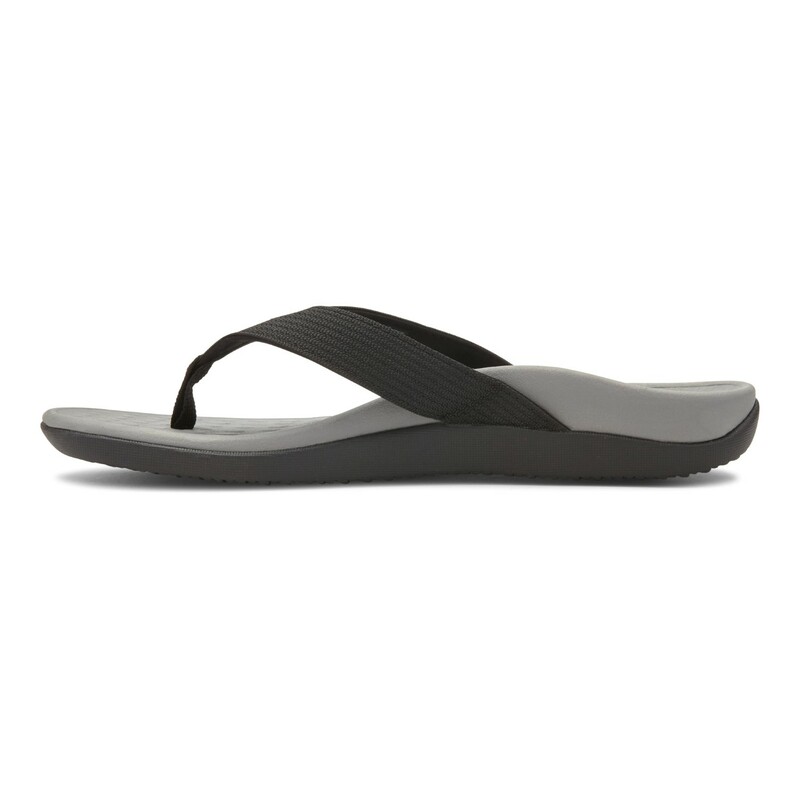 Soft toe-post and foam-lined strap decreases the chances of irritation and blisters. Available in men's full sizes 5-14 and women’s full sizes 6-14. To clean use only a wet towel. Do not use outside cleaning supplies. 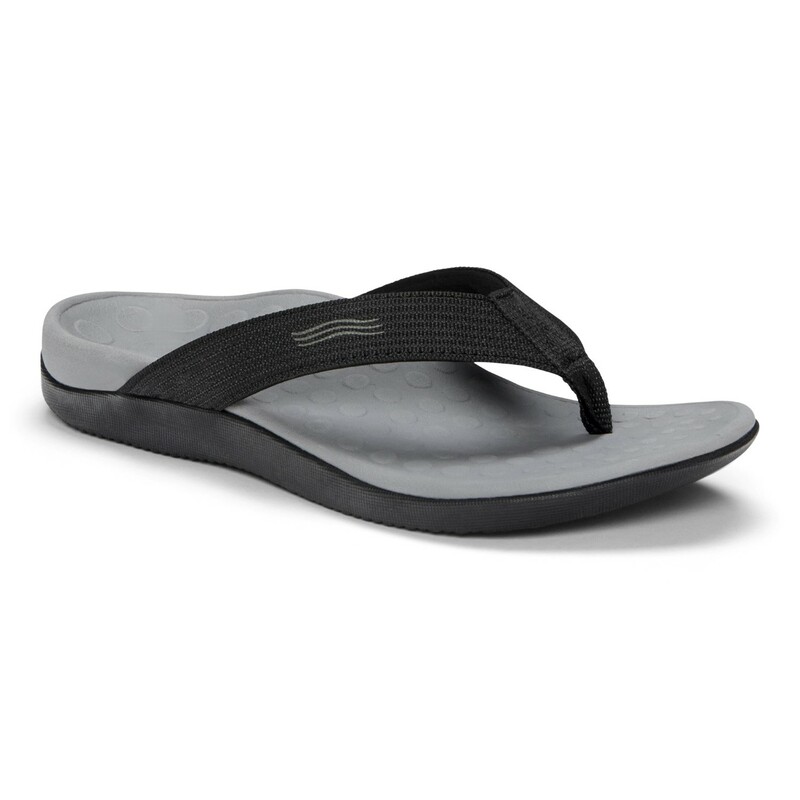 We recommend only wearing these sandals for 1-3 hours at a time for the first few days to allow your feet to acclimate to the new orthotic support.